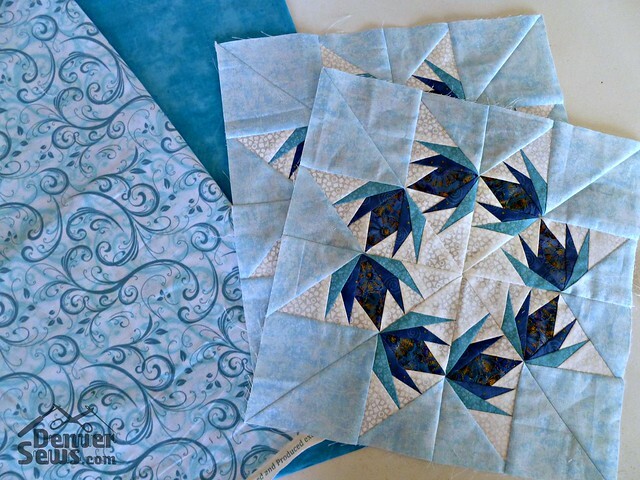 I have quite a few 12″ quilt blocks that I’ve made just for fun. 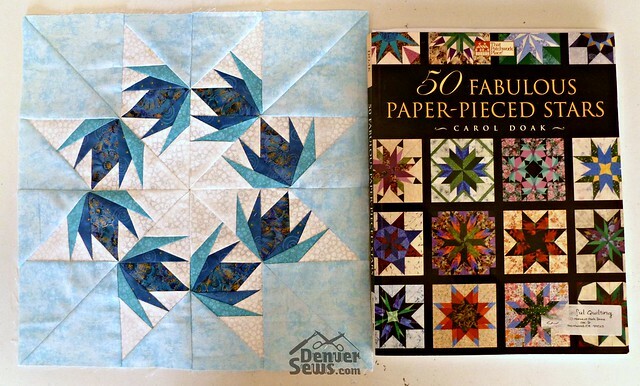 One of my favorites is a block from Carol Doak’s book 50 Fabulous Paper Pieced Stars book. The blocks have been sitting in my quilt block pile for quite some time, waiting for their future home. The time has come to turn it into a tote bag for my friend Paula. We’re planning to go on a cruise to Alaska next year and this block is the “Alaska” block from Carol’s book. I love the Frozen-esque colors! To turn two quilt blocks into a tote bag is straightforward. 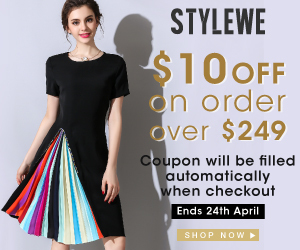 My favorite tote bag size is 12″ x 12″ x 5″ with 30″ straps. The first step is to choose some fabrics for the remainder of the exterior (the sides and bottom) and the interior. I also use the exterior fabric for the shoulder straps. 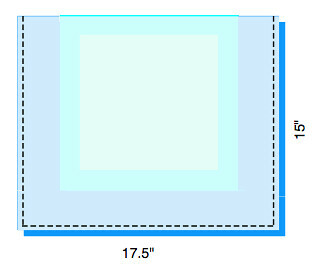 For the exterior fabric, cut each 3″ wide strip into (2) 12.5″ long strips and (1) 17.5″ strip. 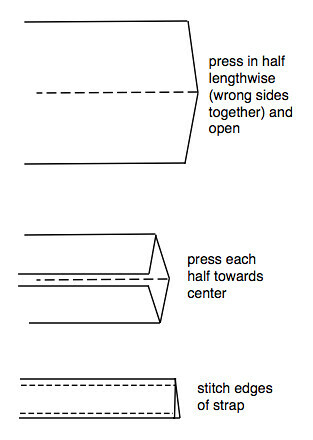 Sew the shorter strips onto opposite edges of each block. 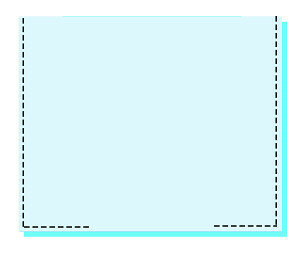 Then along the bottom edge, sew the 17.5″ strip. I used a 1/4″ seam allowance on this project. Iron the whole thing flat and fuse the exterior interfacing to the back side. 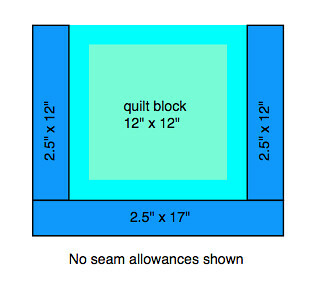 If you want to do some quilting, this is your chance. I did some stitch-in-the-ditch just to keep the whole thing together. For the interior pieces, apply the interfacing and then sew 3 sides, leaving a hole for turning in the bottom. 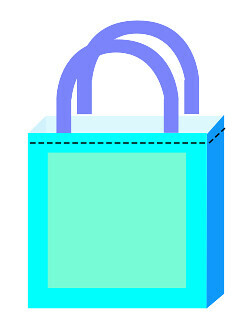 Carefully place the exterior of the tote inside the interior of the tote, like one grocery bag inside the other. Make sure that right sides are together. 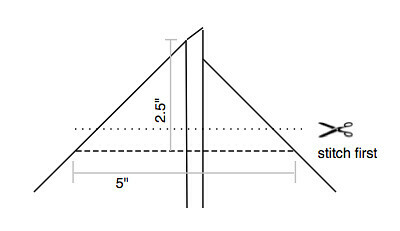 Pin the top edges together and stitch all the way around 1/4″ from the top. 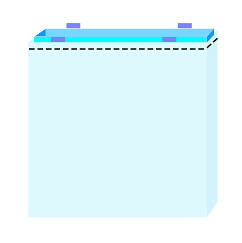 Now you can turn the bag right-side-out by pulling the exterior tote through the hole you left in the interior. Close the hole in the bottom of the bag by hand or machine. 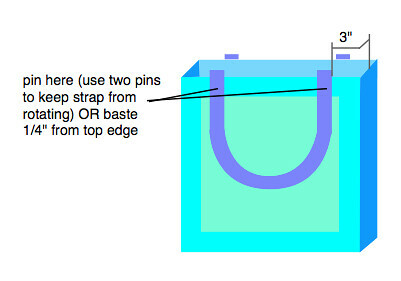 Carefully pin the top edge of the bag so that the edge is nice and neat. Top stitch 1/2″ from the top edge of the bag. Ta da! All done. Enjoy your handsome new tote bag.